Dealing with one’s finances can be a difficult prospect. It can be quite the chore to manage your income vs. your expenses. Thankfully, there are tools like Personal Budget Software that can make the job easier. Of course, if it is difficult enough keeping track of one’s own budget, it should be much harder to manage larger and more complex budgets, such as movie budgets. The task becomes more complex mainly because of all the increased variables one has to keep track of, and the greater amounts of money available. Given how complex the task becomes, it is practically mandatory that one use software tools to help make sense of it all. Estimating Costs – The programs can help you by helping you calculate how much everything will cost, which should allow you to come up with estimates of how much you expect to spend on production. This initial estimate can also help you calculate if you have gone over- or under- budget by the end. 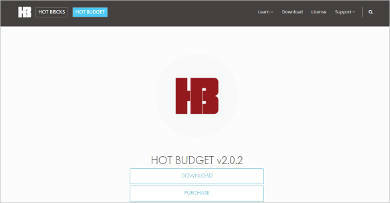 Customizable Budgets – You also have the option of customizing your budget and making corrections as necessary. The program can automatically make adjustments to the budget as a whole whenever you make any changes, so you will not have to do it yourself. Automatic Computation – The programs also help you keep track of how much has been spent on production thus far, versus how much of the budget remains. There are also options to add fringe ranges, and apply credits to the top sheet, among other things. Report Generator – The programs can help you generate and print out reports so that you can account for everything that has been spent. The budget is already highly organized, so you need not do everything yourself. Some programs can do this automatically, saving you from having to do them yourself. Sample Templates – Many programs can provide sample templates to help you get started making your basic budget. 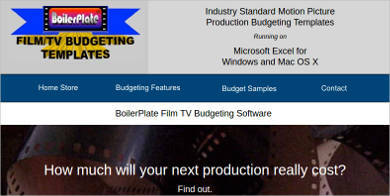 These templates allow you to be flexible, so you can always produce a budget tailored to your specific production. Worksheets – In order to make managing the budget easier, the programs come with worksheets, allowing you to easily input relevant data wherever it has to go. The worksheets can also help you with calculations, as the program can apply changes make across the entire budget. 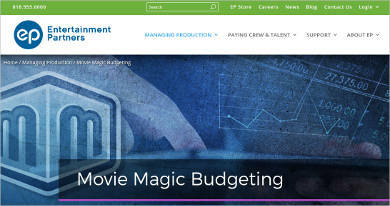 Movie budget software is an indispensable tool for designing your budget. These programs and the tools they have are able to take some of the work on themselves, so designing and managing your budget can be made so much easier.